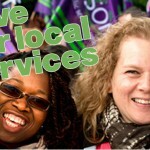 UNISON represents people employed in all areas of local government. We make sure the needs and rights of workers in this sector and related public services in our service group are recognised and defended. 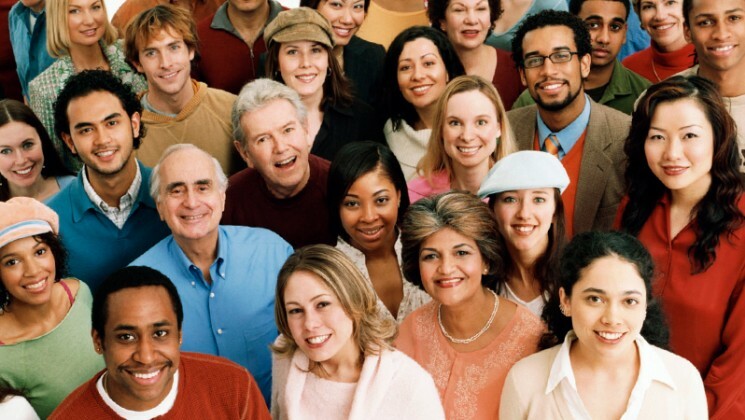 By working together within UNISON, local government workers can achieve more. This section is about the key issues affecting people employed in all areas of local government. 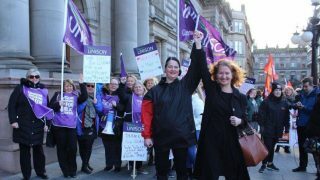 Each key issue explains the facts behind the issue, what UNISON is doing and how you can get involved. You’ll also find news articles, useful resources and events. The Community Right to Challenge (‘the right’) came out of the Localism Act 2011 and is supplemented by statutory instruments. The purpose of the right is to open up public services to others such as ‘community organisations’. UNISON’s view is that the right is a Trojan horse for privatisation, eroding public services by the back door. 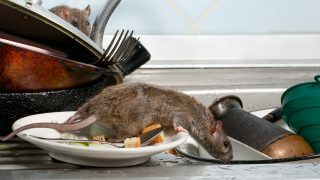 It endangers in-house provision of services by removing a council’s ability control its own service provision. Any challenge by a community group represents the breakdown of the relationship between the local authority and the community it serves. Fixing that relationship requires alternative solutions. 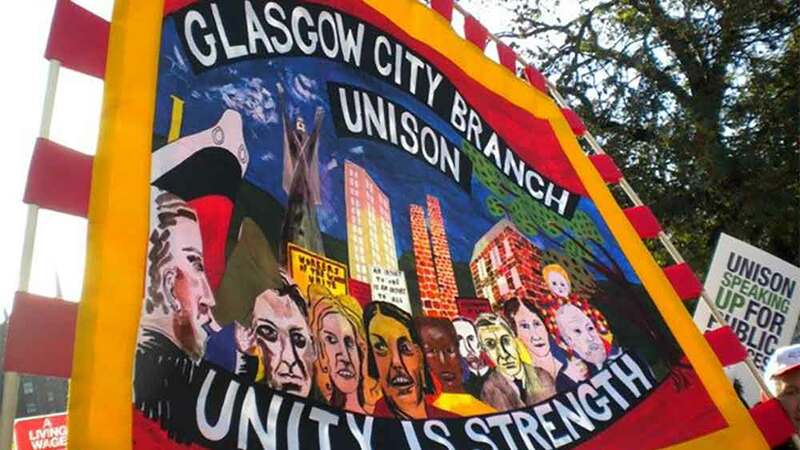 A4 16pp branch guidance on the Community Right to Challenge.Available as PDF download only. A postcard format to help recruit and organise youth service workers. Checklist to help branches ensure academy staff get their NJC 2018-19 pay rise in full. Use this leaflet to recruit and organise housing workers. Put this poster up to let people know we’re marching to end cuts to libraries, museums and culture on 3rd November in London. PDF for download only. Order the leaflet and let people know we’re marching to end cuts to libraries, museums and culture on 3rd November in London. Checklist to help branches ensure council and school staff get their NJC 2018-19 pay rise in full. This handy pocket sized leaflet outlines the pay scales for those staff working in local government. It shows the scales and annual and equivalent hourly rates from 1 April 2018 to 31 March 2020. England, Wales and Northern Ireland. Fair pay now campaign leaflet aimed at women working in local government. 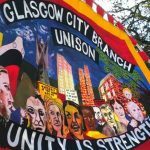 Under pressure, underfunded and undervalued: UNISON members keeping communities together – summary and key findings. Local Government survey 2016. Summary and key findings of the 2016 survey of local government membersin councils and schools produced for UNISON by Incomes Data Research. Available as a pdf for downloading only . Campaign leaflet targeting care workers working for major care companies and asking them to join UNISON today. Leaflet only for branches in North West and Yorkshire & Humberside regions. Branded pen to be used when campaigning around local gov cuts. Branded tin badge to be used when campaigning around local gov cuts. 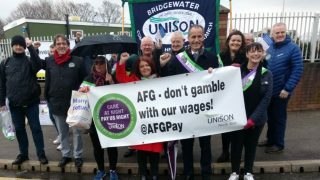 Under pressure, underfunded and undervalue: UNISON members keeping communities together. Local Government survey 2016. Research report on the 2016 survey of local government members in councils and schools produced for UNISON by Incomes Data Research. Welsh and English briefing outlining the latest on the Pay Justice for school and council workers campaign including pay claim details, offer and news on branch consultation. Briefing outlining the latest on the Pay Justice for school and council workers campaign including pay claim details, offer and news on branch consultation. Bilingual English/Welsh postcard that can be sent to George Osborne, asking for pay justice for school and local government workers. Powerpoint presentation on pay justice for school and council workers. For use by branches and regions, with speaker’s notes. Bilingual English/Welsh leaflet outlining the Pay Justice for school and local government workers. A postcard that can be sent to George Osborne, asking for pay justice for school and local government workers. Leaflet outlining the Pay Justice for school and local government workers. Part of the Save Care Now! campaign – a briefing outlining the real stories of homecare workers and the families of care users. A powerful and moving read. 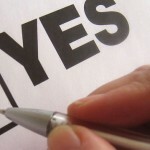 This document sets out the motions and amendments carried at conference. It also includes motions admitted onto the agenda but not debated. NJC Pay campaign factsheet outlining the 5 top myths around local government pay and the UNISON alternative to the cuts. Briefing outlining the new LGPS regulations including new scheme benefits and main protections. Guide to recruiting apprentices including preparation and conversation points. Young workers and the minimum wage. A5 leaflet with information on the basic employment rights. Of particular use to UNISON members working with young people in schools, colleges, careers services, youth services, leisure centres and through social services. Updated October 2013. 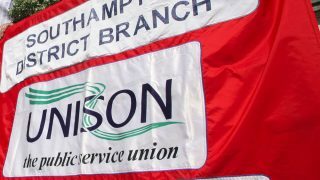 A UNISON report by Steve Davies at the University of Warwick which looks at how cuts are affecting the public library service. A4 8 page booklet part of the Damage series in local government looking at the impact of the cuts in environmental health includes survey findings. 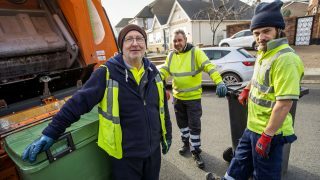 A4 8pp summary of the survey carried out among members working in trading standards highlighting the damage the cuts will do to individuals and communities. opportunities for UNISON. This toolkit aims to help branches deal with personalisation in social care. Shared services are when a number of organisations agree to share the cost and delivery of service between them.